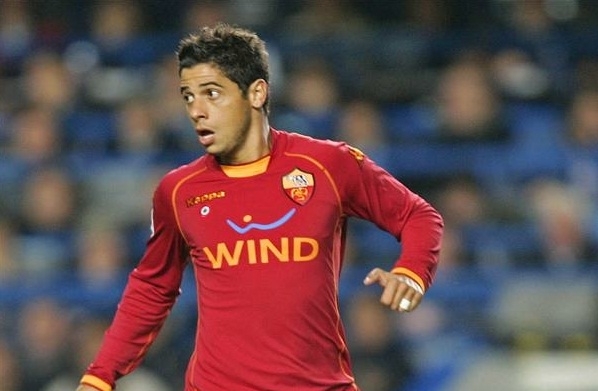 Sport Recife have announced the signing of former-Real Madrid and Roma full-back Cicinho on a free transfer. Cicinho, 31, left Brazil in 2006 after winning a Club World Cup title with São Paulo and will now make his long-awaited return to Brazilian football. "Cicinho has a great CV and he is eager to play and demonstrate his talents," said club president Gustavo Dubeux. "It was an easy negotiation that has been going on for some days. He comes at [Sport manager Vagner] Mancini's request and we will announce another transfer before the game." The full-back won 15 caps for Brazil up until 2006, but found his international career halted by Maicon and Dani Alves.